The Fantastic Four, like many of Lee’s creations that followed them, weren’t perfect. They made mistakes and dealt with the aftermath. That’s what made them special in the eyes of young readers — and a stark contrast to the righteous roster over at DC Comics. 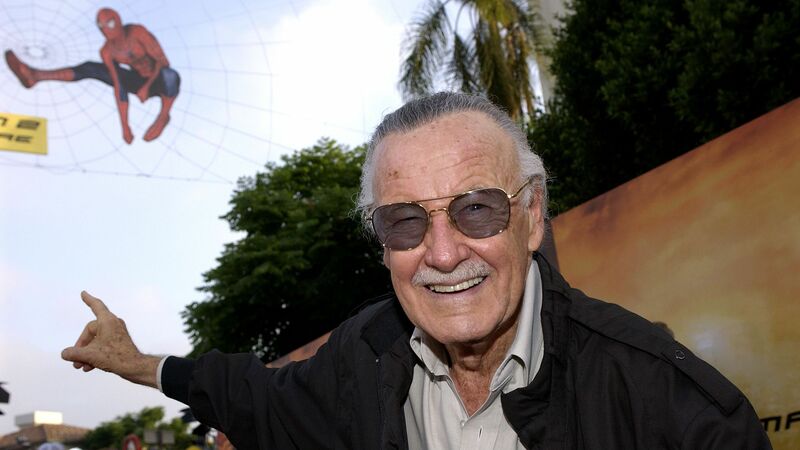 Although Lee stopped writing monthly issues in 1972 to assume the role of Marvel Comics publisher, his work has found new life on screen, where Marvel Studios reigns supreme at the box office and shows like The Gifted and Marvel’s Cloak & Dagger entertain viewers on a weekly basis. (Black Panther is the highest-grossing domestic movie of 2018 with a $700 million haul, while Avengers: Infinity War made over $2 billion globally.) To date, these films have made over $21 billion worldwide and have revolutionized Hollywood, assuring that Lee’s legacy will have a lasting impact on our culture for decades to come.